Two final-year Imperial medical students have been acknowledged jointly by the General Medical Council and the Medical Schools Council for their design of a teaching session on professionalism. Sixth-year MBBS students, Luke Reader and Sam Easdon, created a lesson plan which aims to ‘introduce students to a discussion on honesty and integrity in interactions with peers, colleagues and patients’. Initially shortlisted, the two were then awarded a runner-up position, claiming one of the top spots from the 97 overall entries to this year’s competition. Scientific conferences are an essential mechanism for the communication of scientific findings, career networking and collaboration. However, there is no formal training for conferences and opportunities to attend such meetings are often strictly limited due to their high cost. 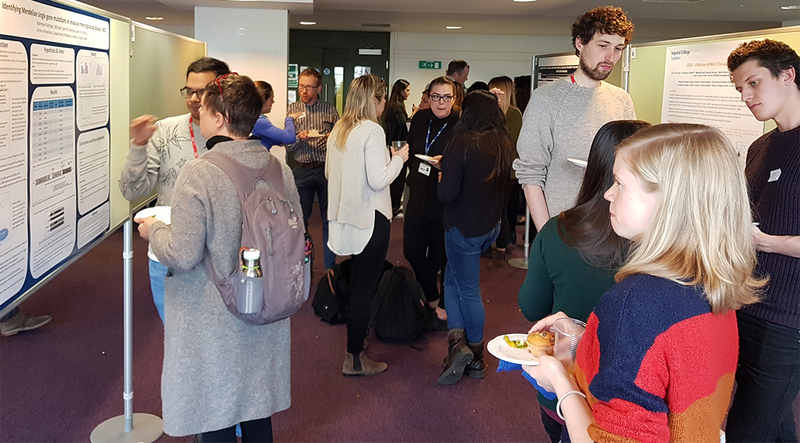 Therefore, to help students within the Division of Infectious Diseases (DID) acquire conference experience, a PhD Student Away Day was organised with funding support from the supplies company Qiagen. The event took place on 30 November 2017 at LT2 Wolfson Education Centre, Hammersmith Campus. The Royal College of Surgeons has just launched an independent Commission to explore the future of surgical care. 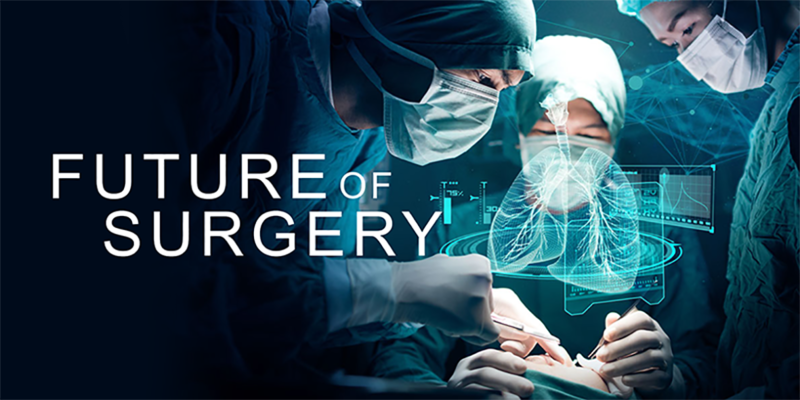 The purpose of the Commission on the Future of Surgery will be to set out a compelling and credible vision of the future advances in medicine and technology, and how those developments will affect the delivery of surgical care. In the last 50 years, new findings and innovations have transformed surgery and the way clinical care is delivered. Innovations that were unthinkable only a few decades or years ago are now common practice. The College will be implementing a new availability and absence management system, called TeamSeer. The system has been designed to record and manage staff availability such as holiday, sickness and other absence types required by the College. The system has been piloted across the College, and feedback has been gathered to ensure it meets the College requirements. The go-live date for the new system will be in time for the new annual leave year on 1 February 2018.